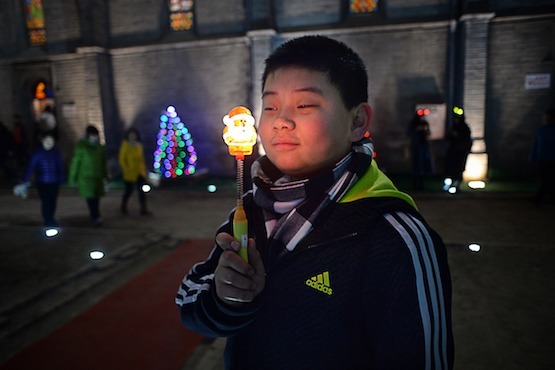 A Catholic-run kindergarten in China's populous Henan province has been seized by authorities. 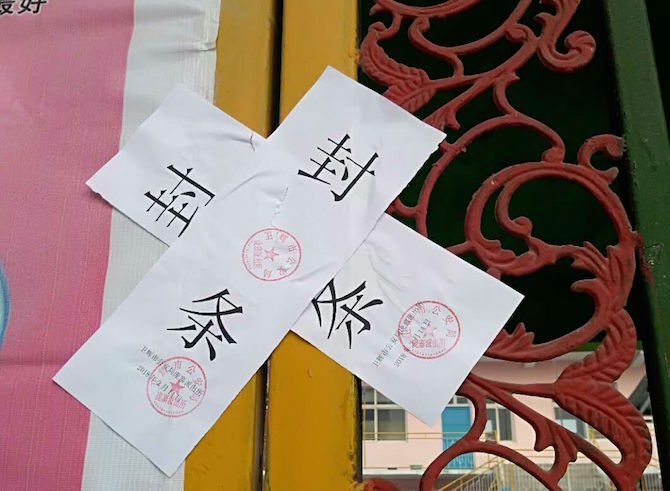 Tian-ai Kindergarten, run by Zhifang Church in Weihui parish of Anyang Diocese, was sealed after police stamps were posted on the school's gate on Feb. 14 and March 14. A person familiar with the situation told ucanews.com: "Posting twice means the school is not allowed to run." The kindergarten's 60-70 children are now attending other schools nearby. The source, from the open church, said the local fire bureau, public security bureau and education bureau went to investigate the kindergarten and said it was disqualified. "Nearby kindergartens which are run much more badly were not seized — only the one run by the church," the source said. The move comes amid a growing trend by the Chinese government to harass Christian communities not attached to official state-run Catholic and Protestant churches. Islamic groups have also been targeted. The source claimed it was a political campaign and the government had to firmly grasp the importance of education. It was preventing the church from doing things related to education, including running kindergartens. "We can only fully obey the government and pray. We have no other choice," the source said. 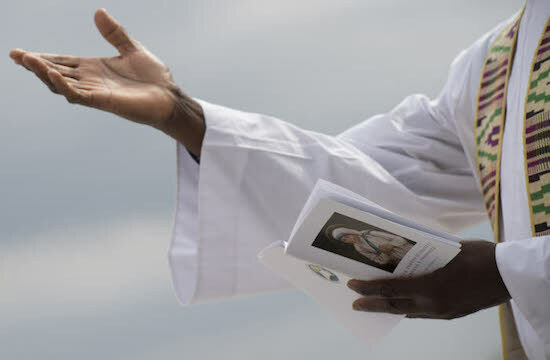 The seizure appears to contradict a speech that a Chinese government bishop, a key official in the state-run Catholic church, delivered at a conference at the Pontifical Gregorian University in Rome. The conference, titled "Christianity in the Chinese Society: Impact, Interaction and Inculturation," was held by Yuan Dao Study Society and Gregorian University Foundation on March 22-23. Bishop John Baptist Yang Xiaoting of Yulin (Yan'an) delivered a speech titled "On the Positive Role Models and Influences of the Catholic Church in the Modern Society of China." 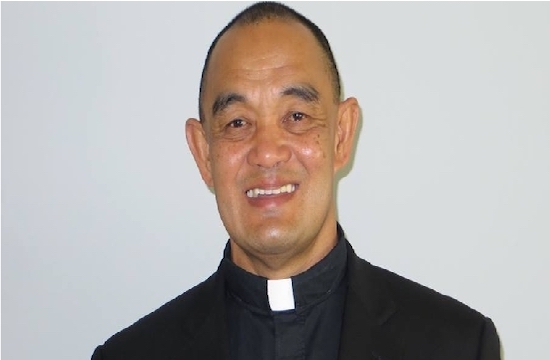 The bishop, who is recognized by the Vatican and China, presented data showing nine orphanages, seven homes for mentally handicapped children, 52 homes for the elderly, 136 clinics, eight hospitals, 43 kindergartens, two cultural schools, one vocational school and 173 primary schools run by the Catholic Church in China. He referred to the church's positive influence on society. Bishop Yang said the China Church was winning people's hearts through its expanding social services and it represented an important form of "adaptation." He suggested using a government-approved word for religion to prove the need to be a good Chinese citizen. He said the church could maintain the foundation of religious doctrine and integrate into China's outstanding traditional culture. Sang Pu, a critic of China's regime from Hong Kong, said the current situation could be termed a "Quasi-Cultural Revolution" similar to the Cultural Revolution. He said the United Front Work Department categorizes people and groups as red (pro-communist China), gray (the middle) and black (against communist China). "You the gray must turn to red, otherwise you will be treated as black to be attacked," he said. While the current situation has no bloody fighting, the ideology and organizational methods applied during the Cultural Revolution are like what the government is using now, Sang Pu said.